Location: On I-90, 11 miles west of Kellogg. Population: 780. 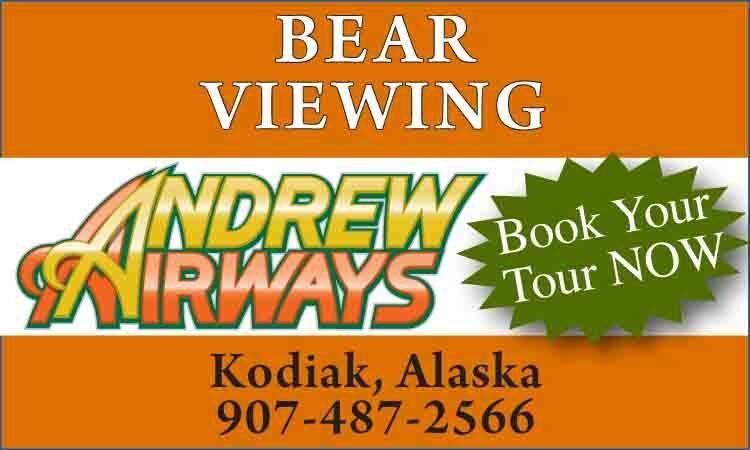 Visitor Information: Historic Wallace Chamber of Commerce; (208) 753-7151. The historic city of Wallace has a most colorful past and a history that dates back over 100 years. It is also one of the few cities in the United States to be included on the National Historic Register in its entirety. Wallace offers the visitor a Downtown District Walking Tour and an underground tour of the Sierra Silver Mine. Several museums allow a glimpse of the past: Wallace District Mining Museum, the Northern Pacific Depot Railroad Museum and the Oasis Bordello Museum. Enjoy the popular Sixth Street Melodrama for an evening of entertainment. For the shopper, there are many silver, gift and specialty shops within the city. The surrounding area also provides two ski hills, cross-country, snowmobile and mountain biking trails, horseback riding, fishing, golfing and other recreational opportunities.